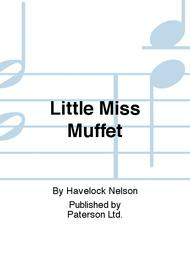 Composed by Havelock Nelson. Lyric Collection of Choral Music. Hymns & Chorals. Vocal Score. Composed 2000. 8 pages. Paterson Ltd. #MUSPAT16950. Published by Paterson Ltd. (BT.MUSPAT16950). 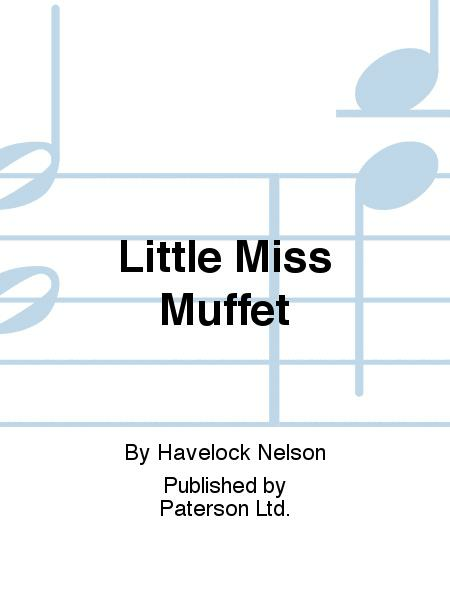 Arranged for SATB Choir and Piano, with apologies to Rossini.